Interwebs, it’s about to get a little quiet around here. You see I’m starting up (hopefully not belatedly) some gift projects and I can’t exactly be posting those, not with all my gift recipients as readers. To which my family probably says “Oh no, not more scarves!” Yes more scarves! Deal with it. Ok, it’s not scarves. But I’m not going to divulge anything here til after the holidays. So . . . . hmmm (crickets chirp). I did start one other much belated project. JT’s dad and step-mom gifted us this armoire when they sold their house and downsized over a year and a half ago. Yep it’s been in the basement that long (and there are drawers, they just got taken out for moving). In that year and a half the elder Mr. and Mrs. T have completely refinished and redecorated and reupolstered almost everything in their new house. I should get some pictures for the blog — the amount of work they have successfully undertaken is inspiring. 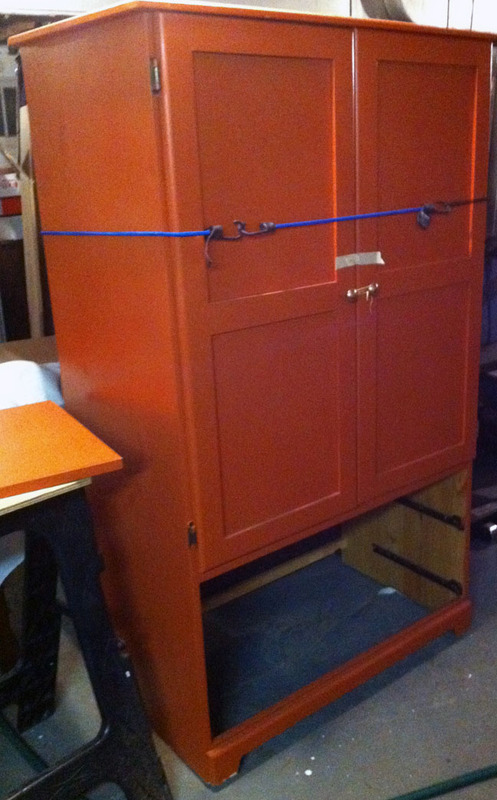 And this poor armoire? It waited oh so patiently for me to get some motivation. 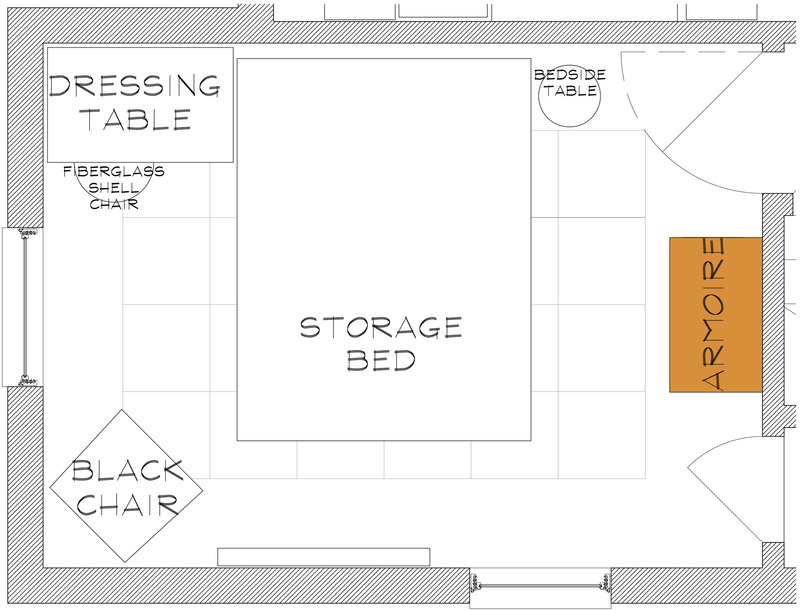 I highlighted its new location on the bedroom floor plan in orange above (and no, the armoire is not staying orange, I’m thinking a nice white with some details.) That way we can have the little TV and all it’s pesky wires tucked away out of sight and the bedroom will be one step closer to being complete(ish). Has anyone else started working on their holiday gift scarves? Just me? That’s cool. The smart people probably started those back in June anyways. Sigh. 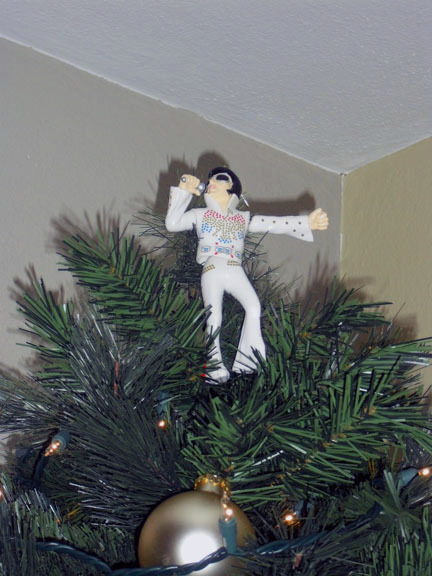 See you around interwebs. This entry was posted in Around the house, Furniture, Gifts, Hand Crafted. Bookmark the permalink.